Coffee has been around for more than one thousand years. If you are like millions (if not billions) of people on the planet, then you start your day with a cup of coffee. You may even own a cup that lets the rest of the world know they shouldn’t address you until after you’ve finished your cup of Joe. Coffee gives you the energy boost you need to wake up every day. It is what helps you go to the bathroom. Or maybe it just provides that easy comfort in the morning, before you rush out of the house and start the day. Many people consider themselves true connoisseurs who purchase only the best quality fair trade organic coffee beans and ground them just before use. But did you know there is so much more that you can do with coffee than just enjoy it as a beverage? Check out this list of 19 amazing things you might consider trying! Ground beans can be added to any dry rub mix on steak or pork. Just add a couple of tablespoons to your favorite dry rub for a smokier flavor. If you want just a little hint of java flavor, add a tablespoon or two of grounds to your brownie mixture and bake as you normally would. You’ve just combined two of the best things on planet Earth: coffee and chocolate! Pour half a cup of grounds into the drain with half a cup of dish soap. Pour a full kettle of boiling water down the drain. Done! No chemicals needed. Simply combine grounds with a cup of water. Pour the mixture into a running garbage disposal to clean and sharpen the blades. 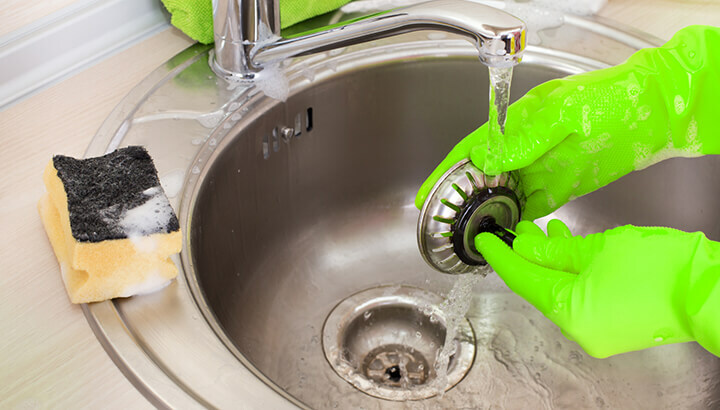 Use wet grounds to remove odor by rubbing them on your fingers, then rinsing. 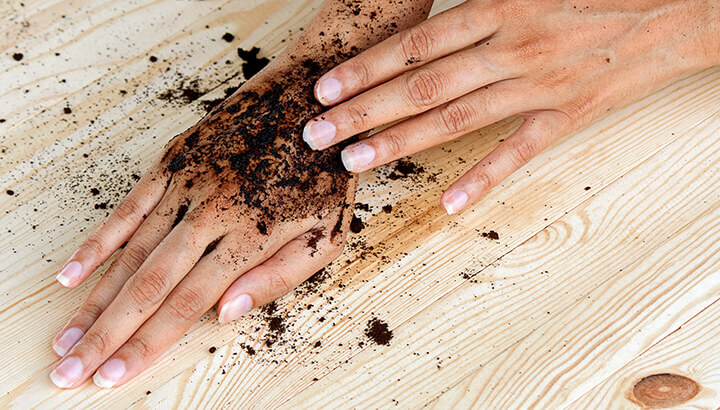 You should clean your hands with used coffee grounds after you cut vegetables, garlic or anything that leaves a strong odor. 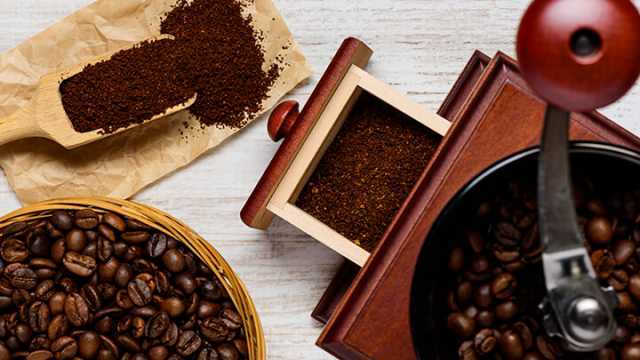 Coffee grounds can make a great natural insect repellant. All you need to do is sprinkle some grounds in the cracks of your wall or any other area where you don’t want bugs. You can even rub wet grounds on yourself…. if you don’t mind having coffee all over your legs or neck. Use grounds to remove bags under tired eyes. Mix some grounds with water, apply underneath your eyes and let the mixture dry. After 15 minutes, gently wipe the paste off. The skin right around your eyes is extra thin, so you want to be extra careful when wiping. Gently massage used grounds into your skin then rinse off. You can use this method on your face or body. Shampoos, styling mousses, hairsprays and other products will leave residue in your hair. The grittiness of the coffee grounds will help to remove this build up. Apply grounds to your hair when showering, leaving in for a couple of minutes before rinsing thoroughly. A word of caution: Over time, the grounds will darken your hair. Avoid this if you’re a blonde and like it that way. Coffee is rich in nitrogen, which is a great addition to your compost bin. Collect coffee grounds for a couple of weeks, then toss them on your compost pile. For an extra potent mix, add one part coffee, one part leaves and one part freshly mown grass. Mix together then add to the pile. Worms love coffee grounds, and compost loves worms! Sprinkle used coffee grounds around flower or vegetable beds to keep slugs away. They hate coffee and will leave your plants alone. Start collecting grounds for a few weeks before planting, as you’ll want a good amount to make it work. 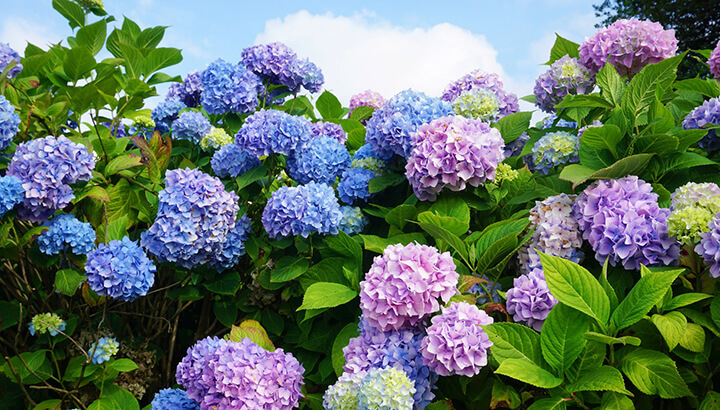 Coffee grounds will reduce the pH level of the soil around your plants, which can really bring out their color. Just be sure that your plants aren’t in need of more acidity. Blueberry bushes would hate those coffee grounds. No salt needed. If you have plenty of leftover grounds, use them instead of salt or sand. Sprinkle them on your sidewalks or driveway so you’ll never slip and fall again. If you’re a crafty do-it-yourself person, you may love the idea of staining your own wood with coffee. Brew a pot, pour the grounds back into the pot and voilà! Your stain is ready to go. This may come as a surprise, but sucking on a whole coffee bean will actually freshen your breath. You won’t have any minty freshness in your mouth but that garlic breath will be gone. Not everyone loves the idea of a chemical flea repellant for their pets. 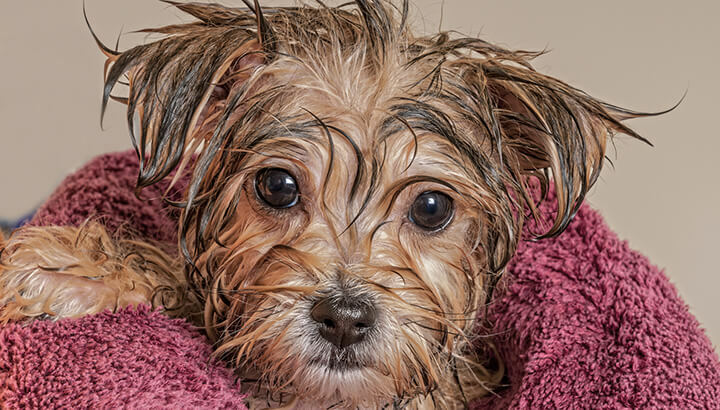 If that’s you, you can rub coffee grounds into your dog’s fur after giving them a bath, then rinse well. If you love the smell of coffee, you may just end up wanting to bury your nose in their fur. We know your pooch will just love the extra attention! There is nothing quite as wonderful as the scent of a coffee shop. Double up two women’s stockings, fill them with half a cup of fresh grounds and tie a knot in it. Place this homemade air freshener in rooms around your home or even your desk at work. Of course we can’t guarantee that you won’t want to head over to the nearby coffee shop for a cup of your most favorite concoction. This air freshener can also be used in the fridge to eliminate the strong odor from onions. Use coffee beans to cleanse your palate the next time you are shopping for a new perfume. Smelling those coffee beans between samples makes it possible to smell each perfume like it’s the first one. You won’t experience scent overload. Why not try this on your next wine tasting, too? Let us know how it works. With Halloween right around the corner, many parents are coming up with their own costume ideas for the kids. To give a white shirt an “old” look, soak it in coffee for a few hours. You may need to place a weight on top of the shirt, so it will be fully covered. Are you excited to try some of these incredible things you can do with coffee, grounds and beans? Let us know what else you can come up with! You may still stick with sipping it, of course. Hey Buddy!, I found this information for you: "19 Amazing Things To Do With Coffee Besides Drinking It". Here is the website link: https://www.thealternativedaily.com/things-to-do-with-coffee/. Thank you.